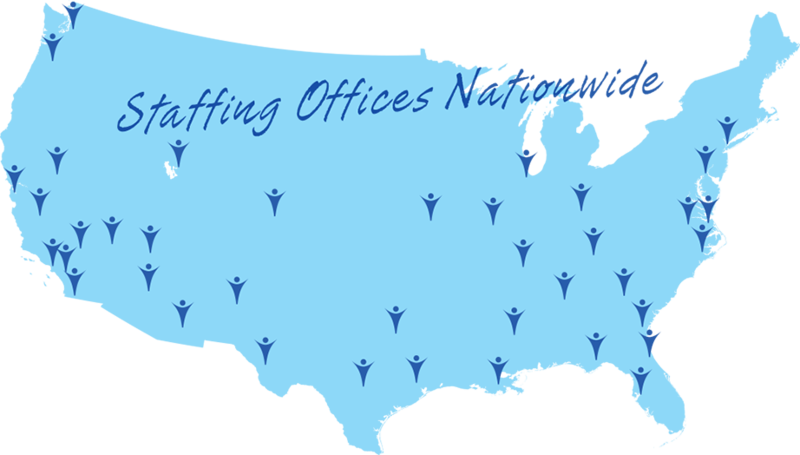 About Us - My Next Career Path Staffing, LLC. Our award winning and Certified Enterprise team headquartered in Las Vegas, Nevada, My Next Career Path Staffing, LLC. provides solutions that reduce complexity within your IT Infrastructure and Development initiatives by streamlining data management, simplifying virtualization, and accelerating the network. Our specialty is customizing solutions to allow you to leverage your existing investments while increasing utilization of human capital and equipment. IT solutions are where our expertise lies, but our professional, staffing, and consulting services provide you with specialized talent to deliver innovative solutions by consultants who truly understand that each initiative is unique and requires a specialized approach. We have the ability to work with you and for you to establish successful strategies, implementations, and staff augmentation procedures. Renee` currently serves on the board of the Urban Chamber of Commerce and the 100. He received a Bachelor of Science Degree from Sacred Heart University and several certifications to complement his drive for knowledge and innovation. Save money. Making a bad hire is expensive: Not only do you spend time and money training someone who isn’t a fit for the job, but then you have to start another candidate search. IT staffing agencies can save you money by locating the candidates who are a great match from the start. Providing a customized high-touch service to our clients who have IT hiring needs is the foundation of our reputation and success. Over 16 years of experience, headquartered in Las Vegas, Nevada, My Next Career Path Staffing, LLC. provides solutions that reduce complexity within your IT Infrastructure and Development initiatives by streamlining data management, simplifying virtualization, and accelerating the network. Our specialty is customizing solutions to allow you to leverage your existing investments while increasing utilization of human capital and equipment.